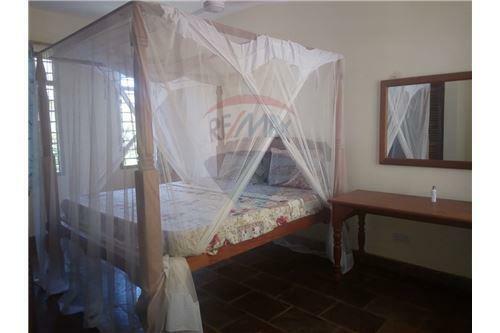 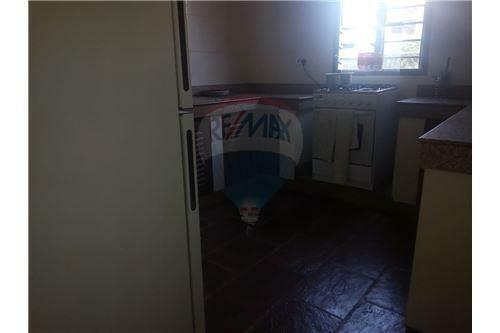 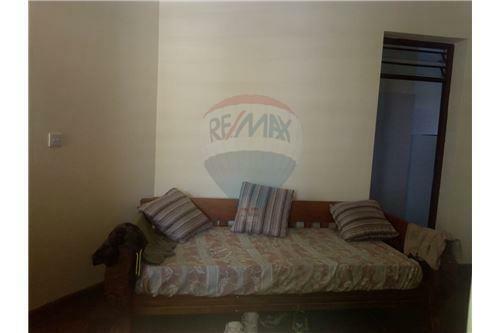 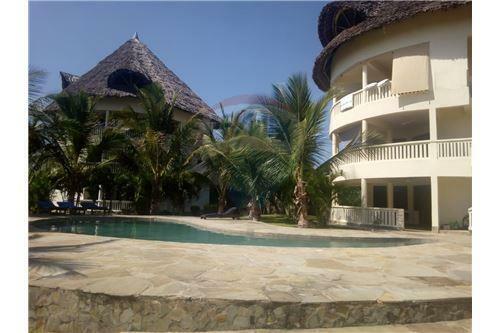 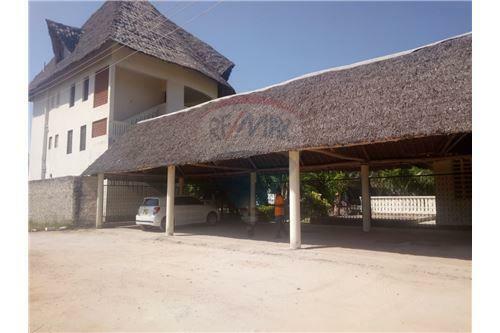 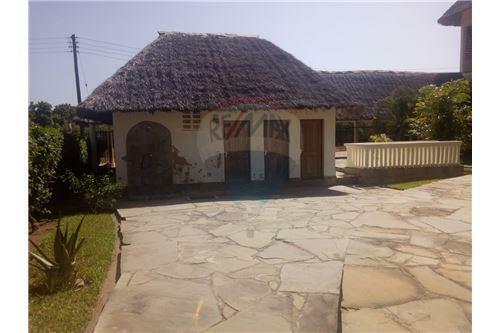 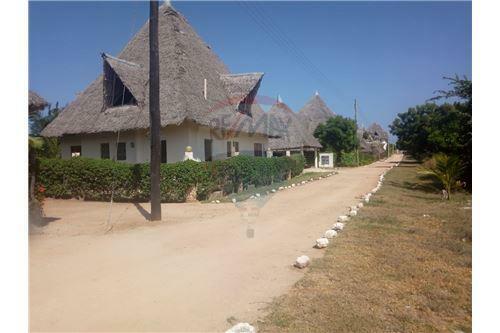 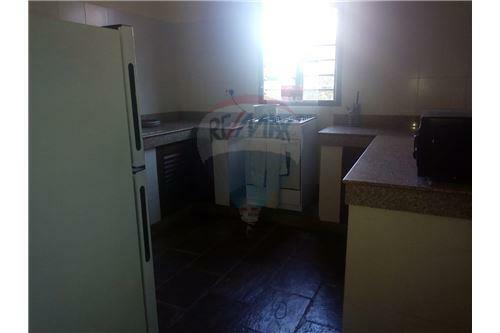 A cosy 2 bedroom, Swahili architectural apartment situated in Diani, South Coast in a gated community with good security. 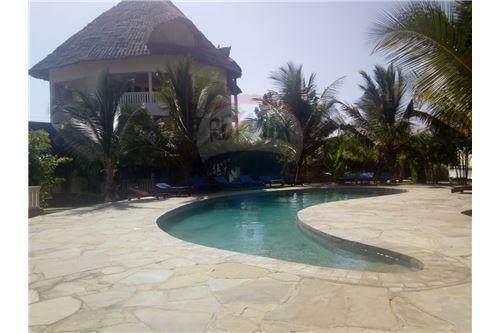 Literally a 5 minute walk to the white Sandy and crystal clear beaches of Diani. 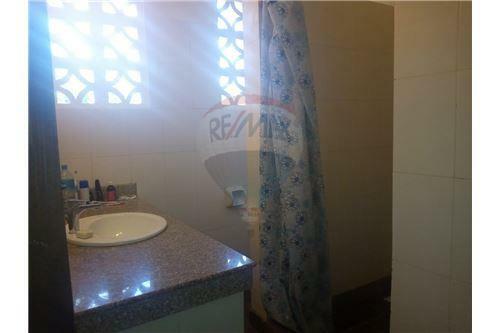 The apartment has a swimming pool for recreation, a generator, a borehole, hence abundant supply of water and ample parking space. 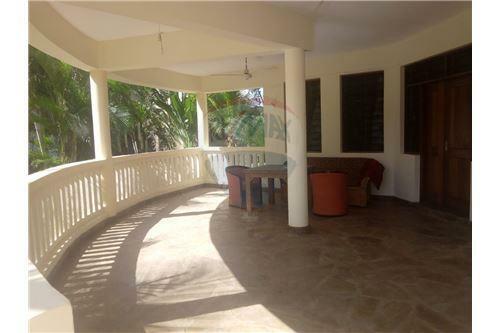 The serenity makes it an excellent holiday gateaway. 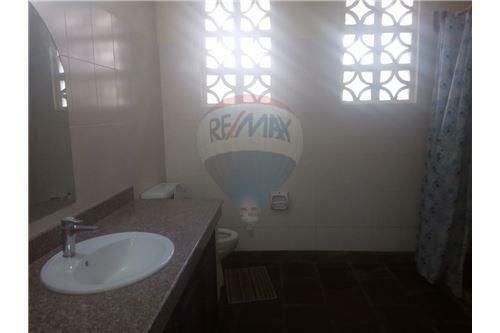 The Golf course is a heart beat away for those who are Gold lovers.